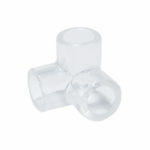 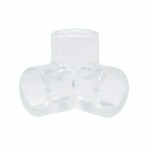 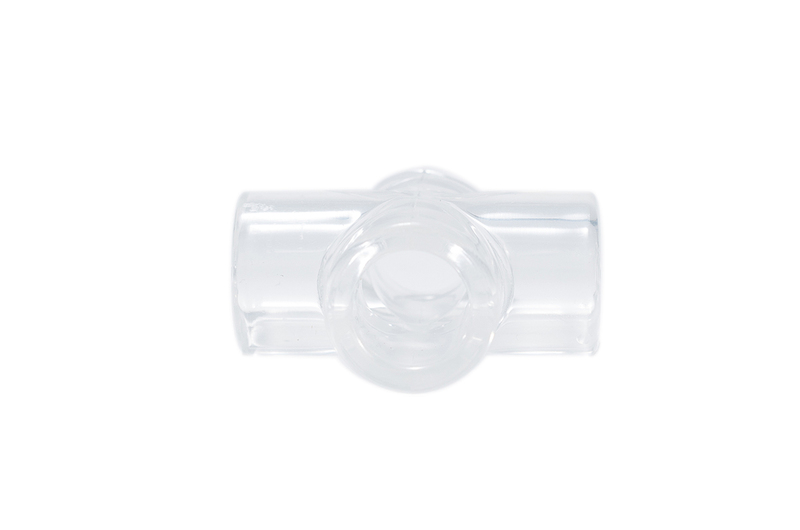 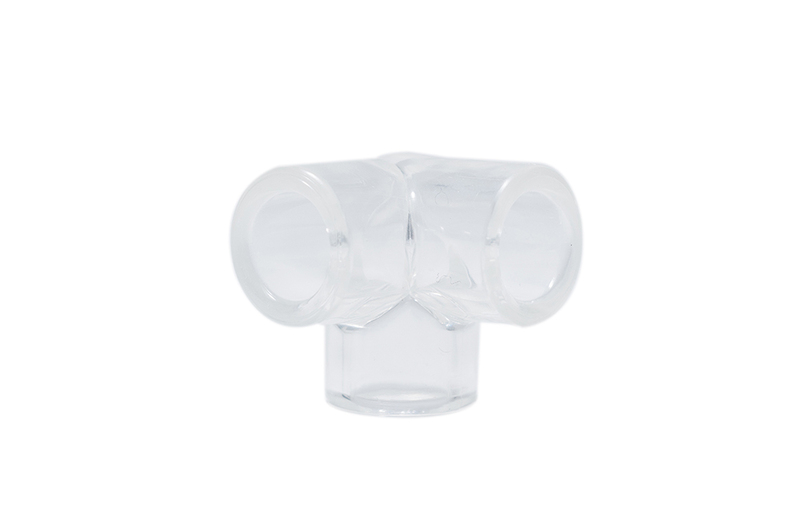 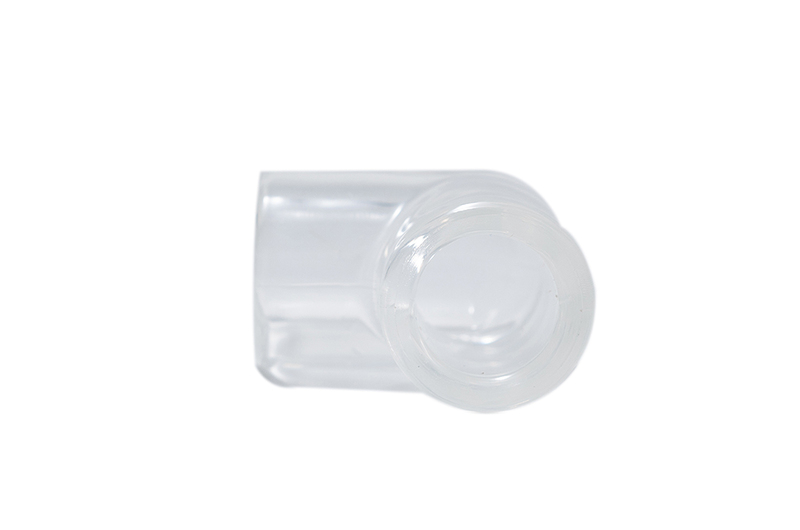 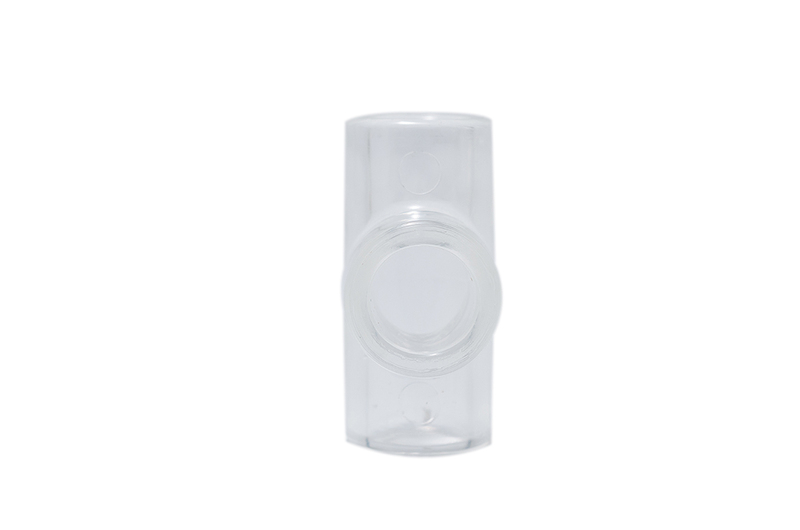 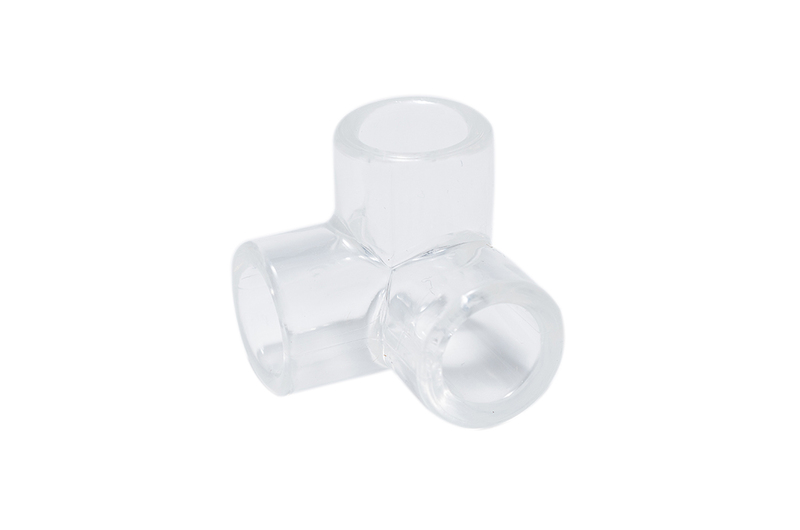 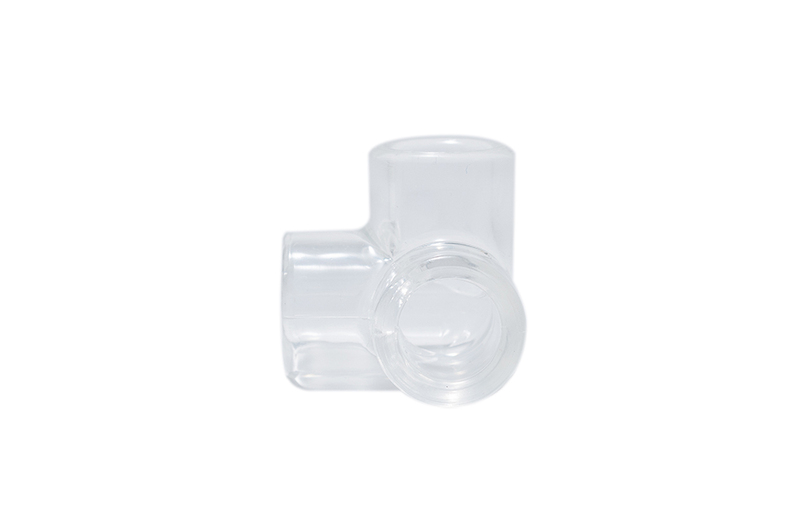 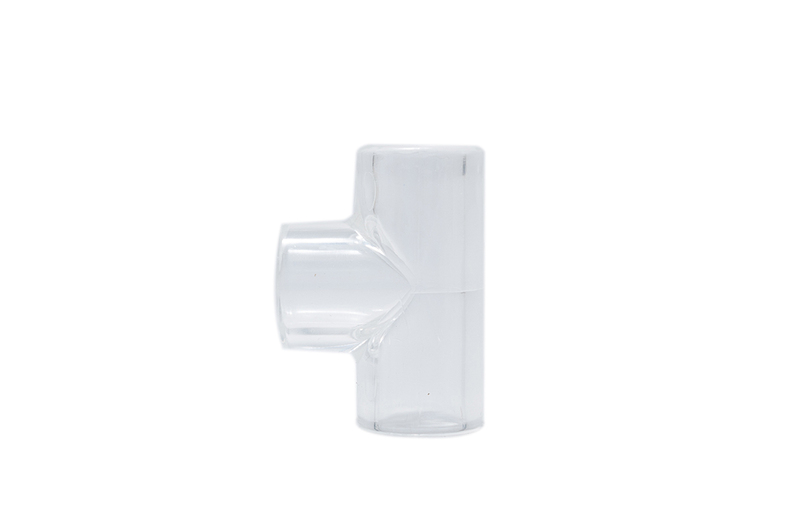 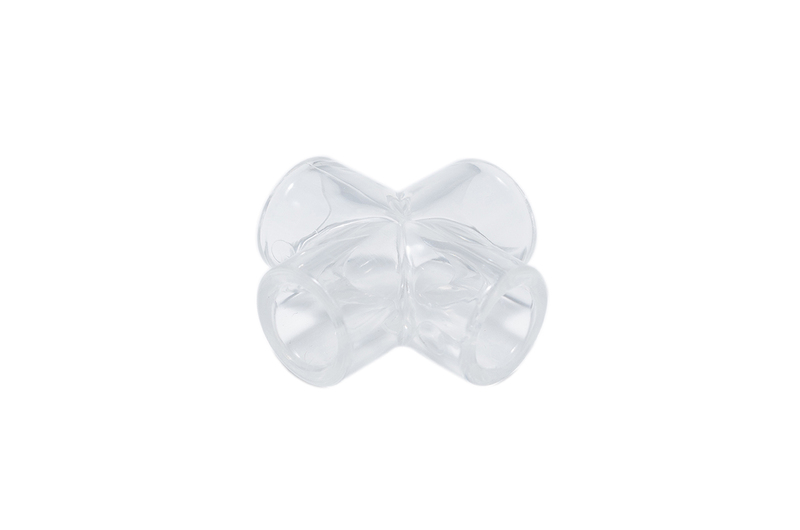 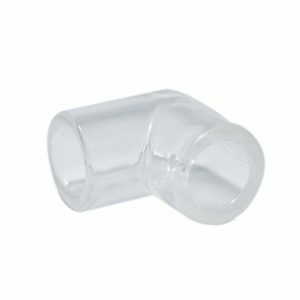 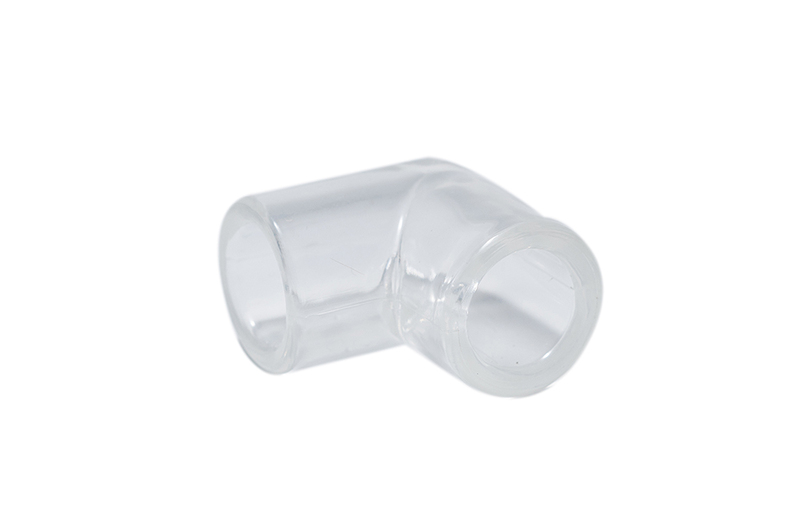 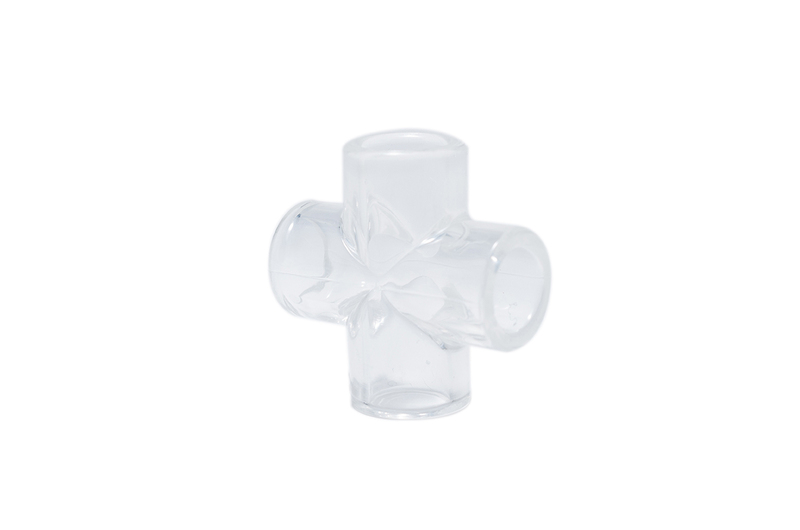 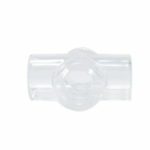 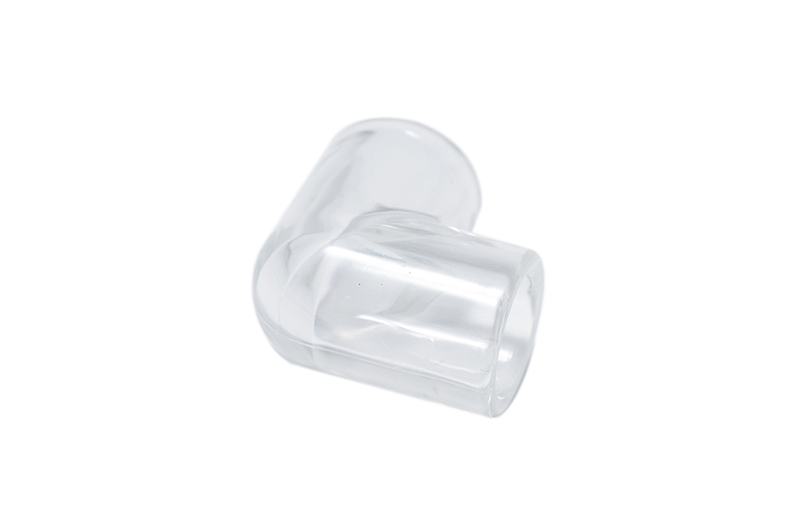 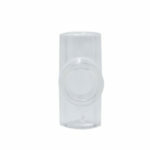 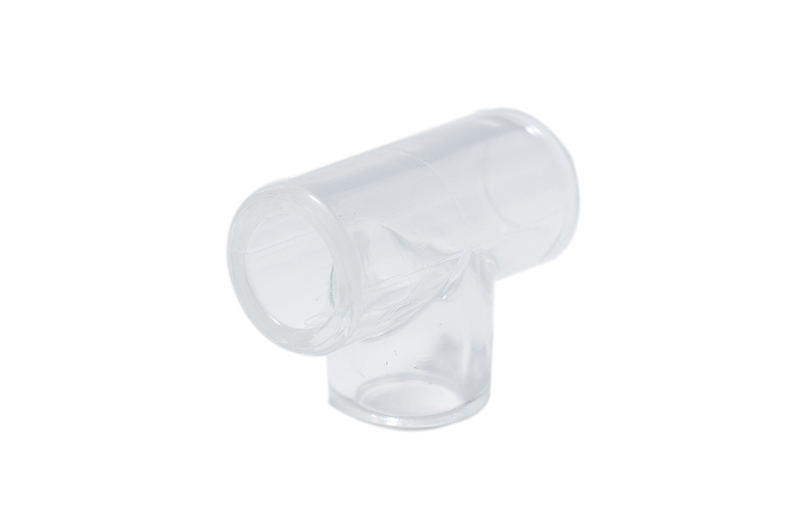 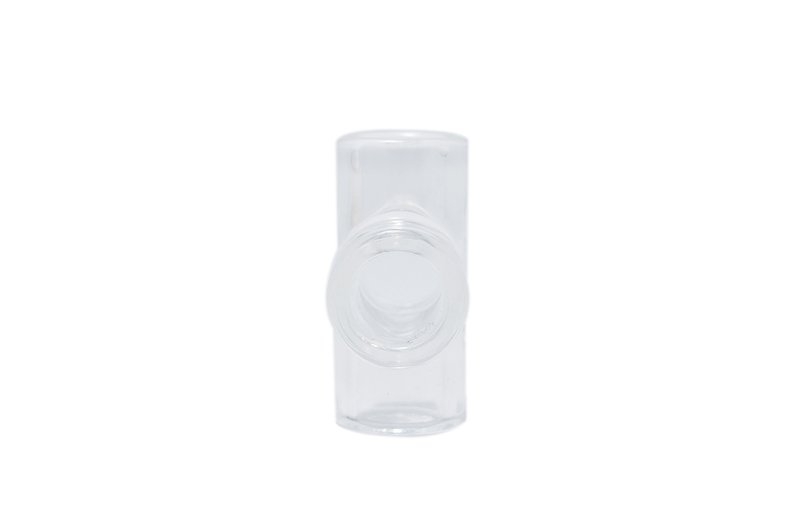 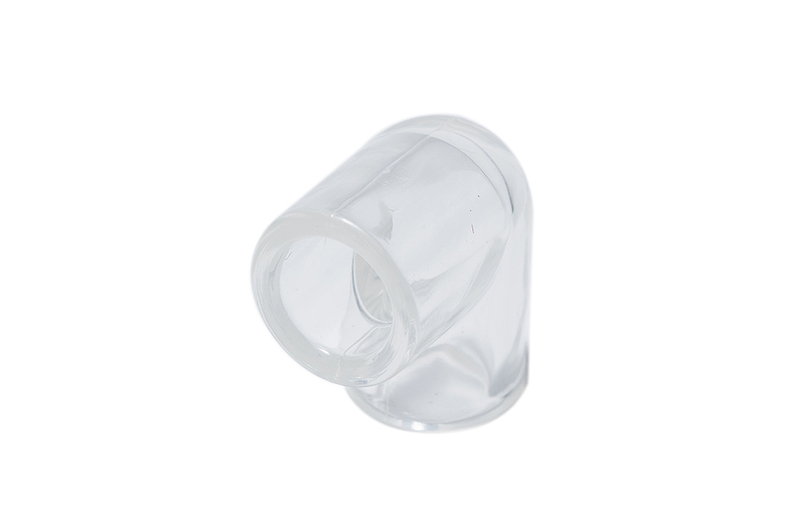 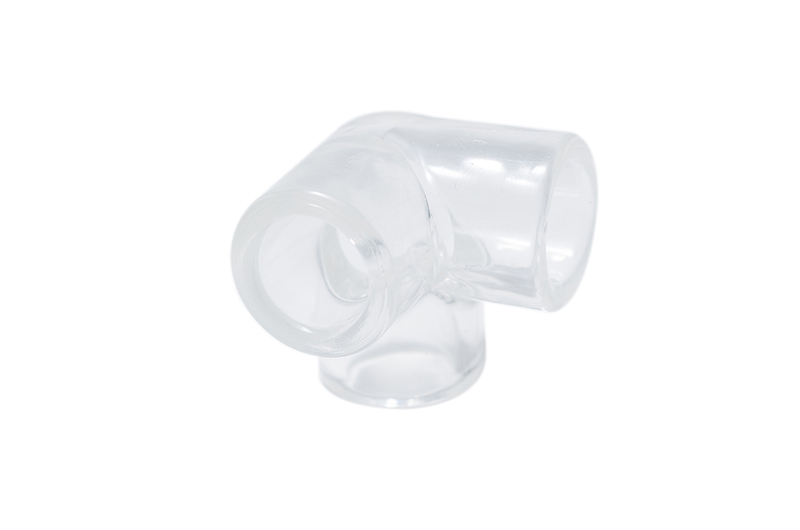 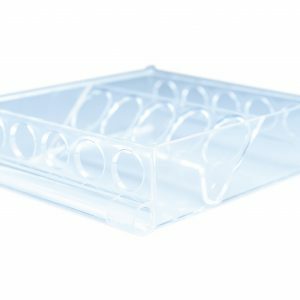 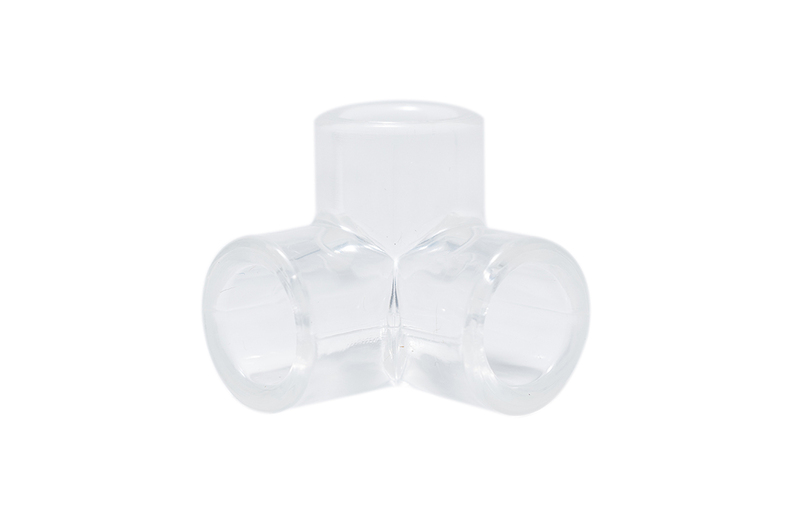 A pack of our 4 tubing connectors which are 100% clear for optimal viewing while reliably connecting the polyvinyl tubing of your ant setup. 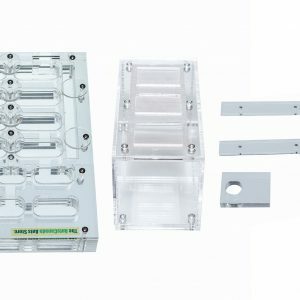 NOTE: This product will ship within 1 week of purchase. 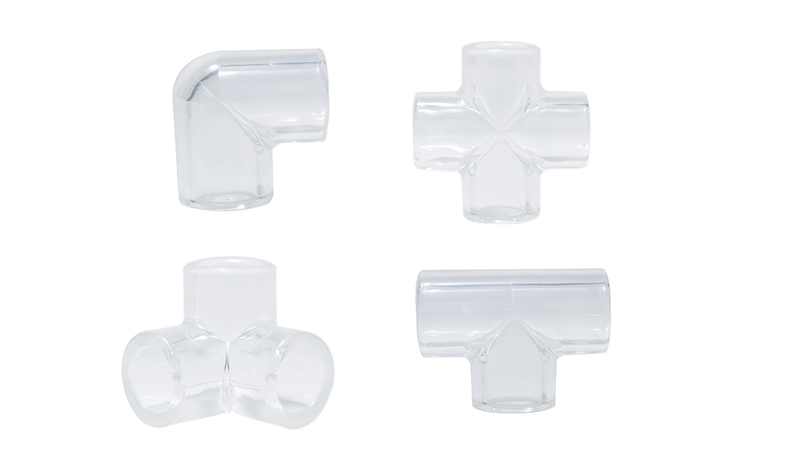 The AC Connector Pack™ includes 1 of each of our 4 poly tubing connectors. 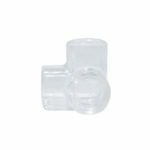 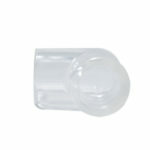 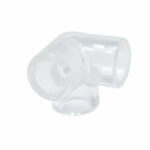 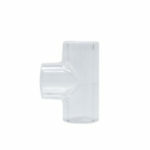 These are used to connect pieces of AC Large Vinyl Tubing™ together. 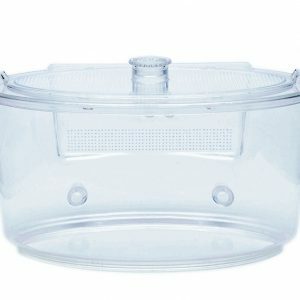 They are 100% clear for full view of your ants moving through them. 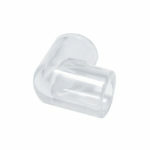 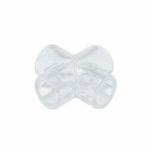 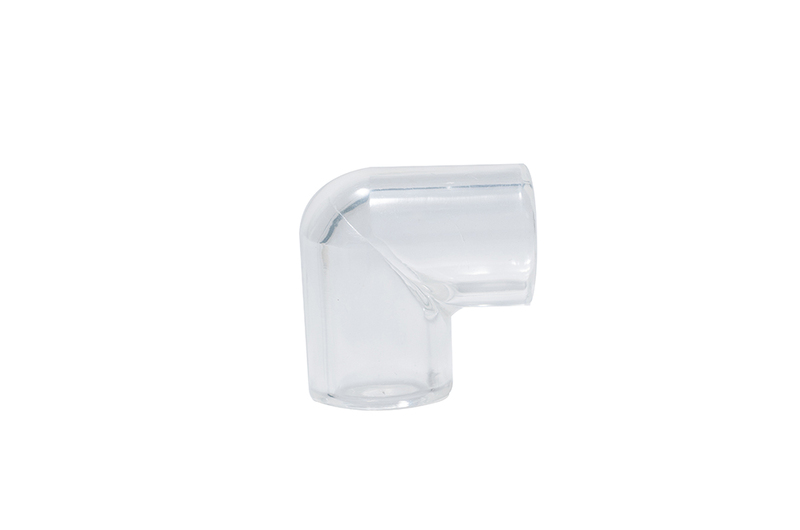 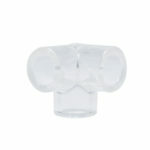 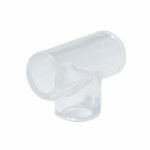 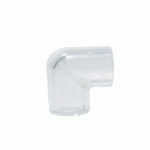 They are made of plastic, safe, light-weight, reliable, and easy to use. 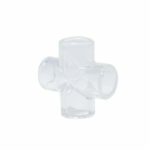 Includes 1 “L” Connector, 1 “T” Connector, 1 “X” Connector and 1 “Corner” Connector.